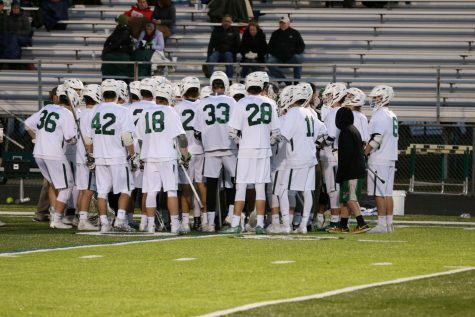 This weekend the boys varsity lacrosse team crossed state borders into Indiana to play Friday and Saturday and add two wins to its record. 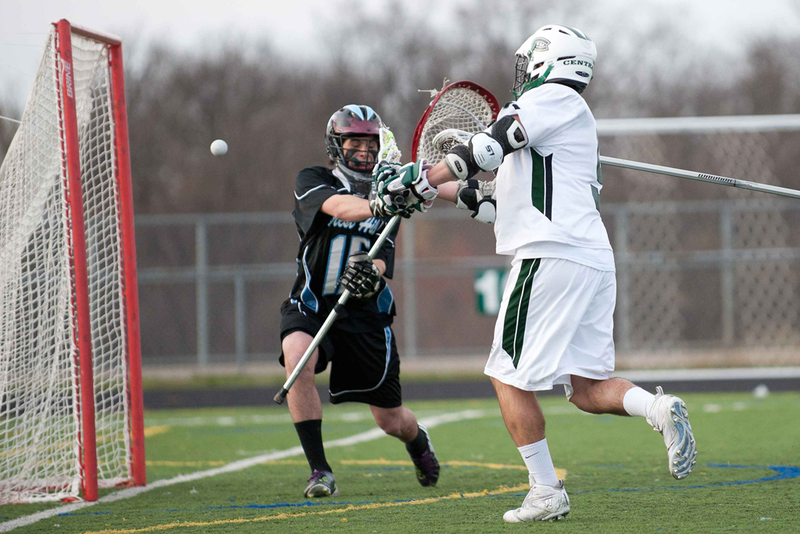 On Friday, the Rangers took on Carmel high school and FHC throttled the opponent 22-10. 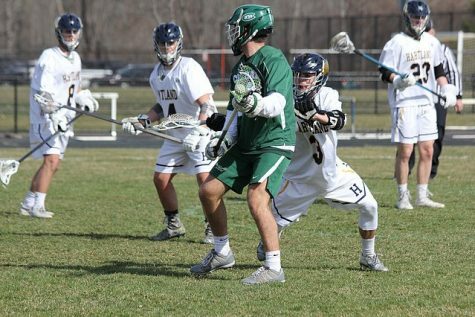 Senior captain Bryce Clay was a big scorer in the game with 8 goals, senior Tobey Hendricks and junior Tate Hallock had 4 goals each, along with senior Patrick English’s 2 goals. 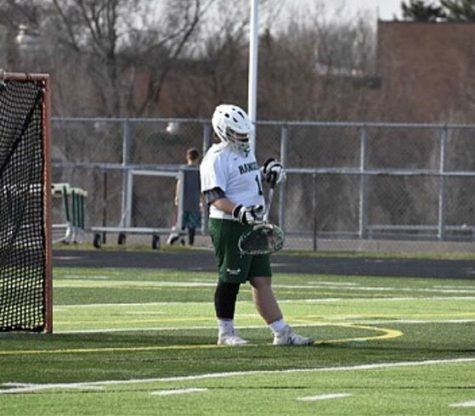 Junior goalkeeper Jack Nolan had a full-field assist to Tobey as well, which was an exciting goal and stirred up momentum for the boys. 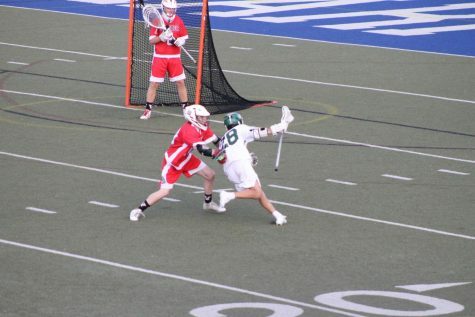 Senior Andy Trapp and junior Cam Deines were key players for the Ranger defense, keeping Carmel’s offensive stars away from the goal and not giving them many opportunities to score. 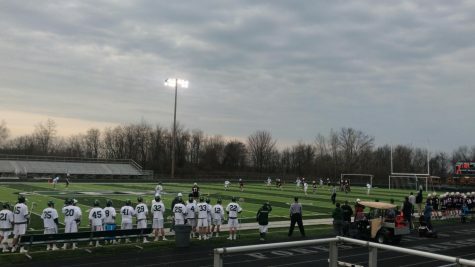 On Saturday, FHC faced off against Hamilton Southeastern and the Rangers were able to win big against yet another Indiana team, this time 11-4. Big scorers were junior Luke Majick, Tate, and Tobey with 2 goals each, and Bryce with 5. Jack had a really good game and had 7 saves on goal. The weather down south was snowy and cold, with about 2-3 inches of snow, and the game ended 5 minutes into the second half due to the conditions. The Rangers’ next game is tomorrow at Rockford at 7:15 for their first conference game. 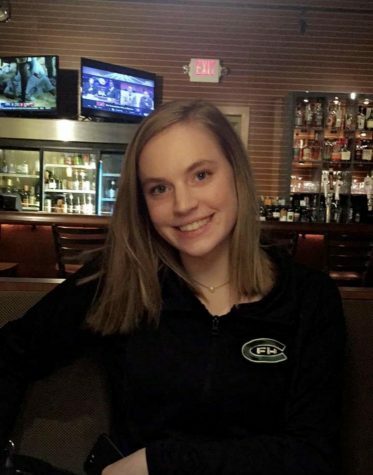 Kate is a junior and a first-year sports reporter. 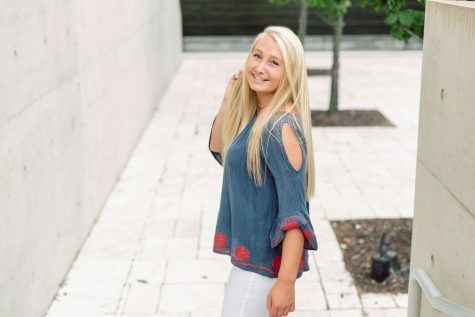 She plays volleyball for FHC and she likes to hang out with friends in her free time.